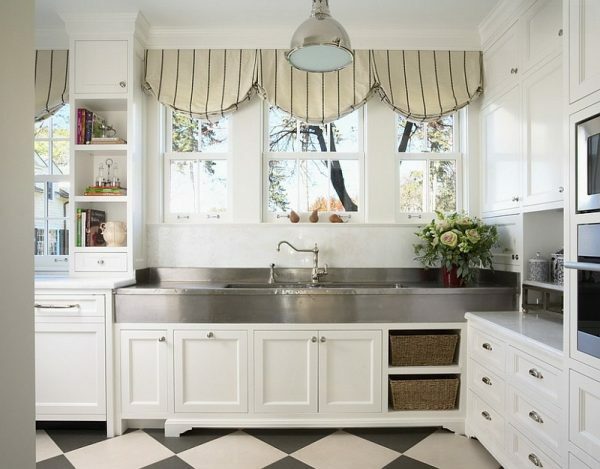 Planning to renovate your kitchen to lend it a chic look? 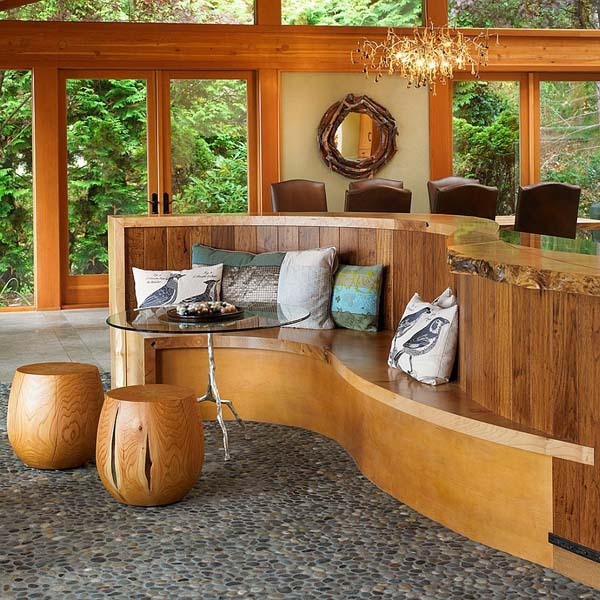 Enjoy some truly gorgeous examples that follow the hottest design trends for 2015. Kitchen renovations can definitely be a daunting task, especially if you are not sure of the style and ambiance you are shooting for. Find inspiration and ideas from some truly gorgeous examples that follow the hottest trends for 2015. 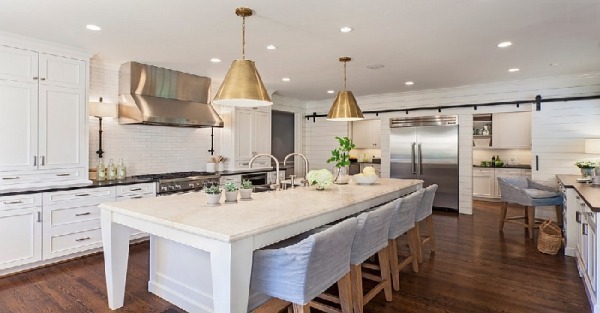 Although trends should not always dictate the overall look of your kitchen, you might use them sporadically and give your kitchen an entirely new look without committing to it for decades to come. 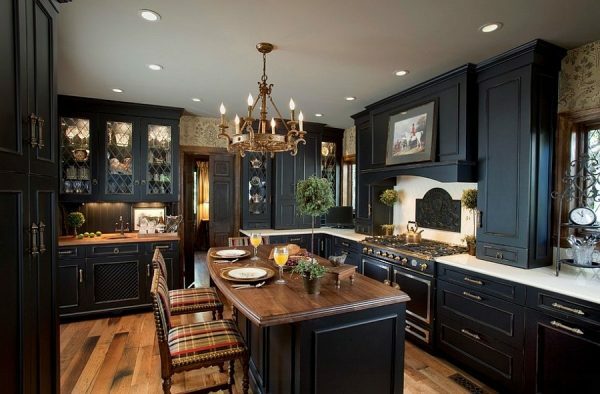 Hopefully, you might find that last little missing piece that will complete your dream kitchen. 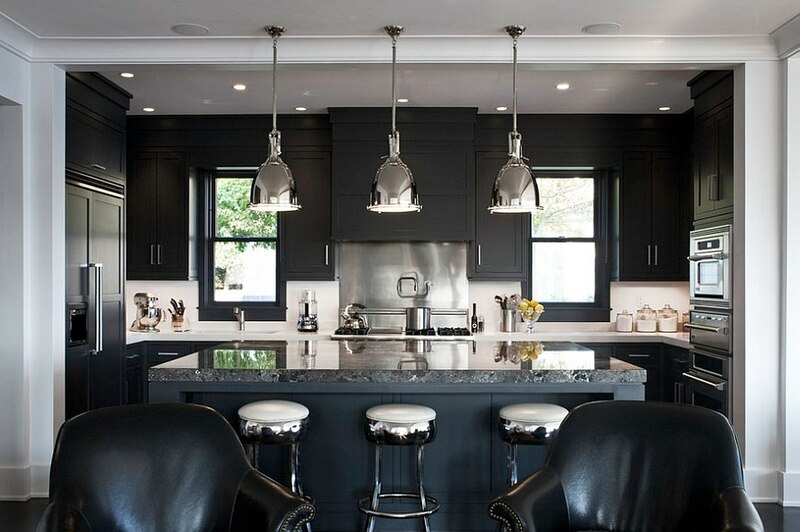 After years of using white for a soothing, elegant, and neutral kitchen backdrop, the color spectrum moves towards the other end and in 2015 black becomes the sought-after shade in the kitchen. 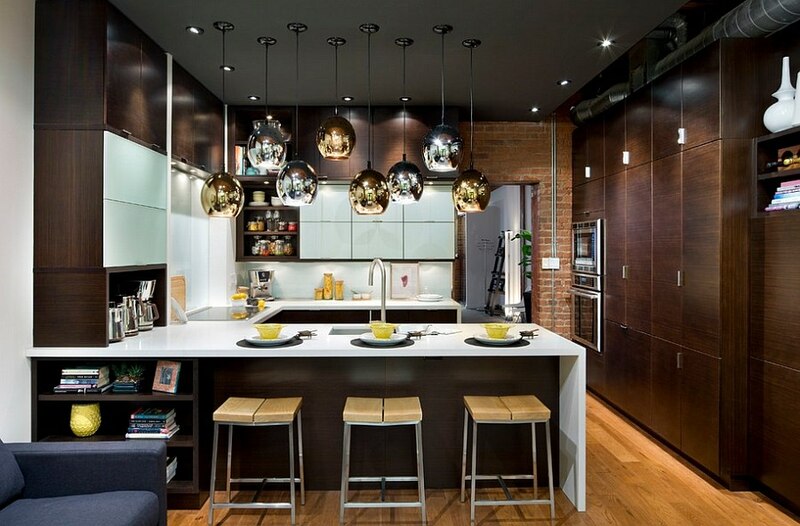 It is understandable because black brings the air of sophistication and lends the kitchen a sleek, bold look. 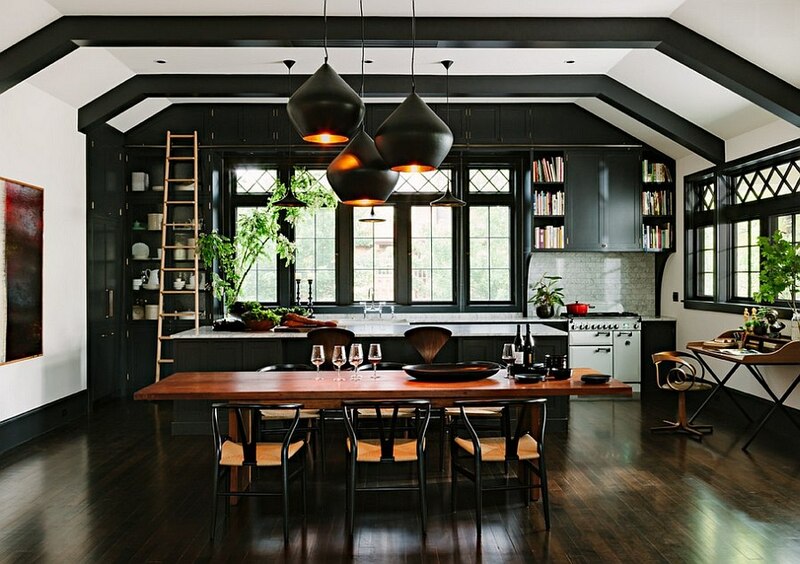 However, if a predominantly black kitchen is too bold for you, use black to only highlight details and anchor the space draped in cool neutrals. The trend of replacing silver and chrome with warm metallic hues-gold, copper, and bronze, is expected to continue in 2015. The concept of turning the traditional kitchen into a family-friendly hub blurs the boundaries between the kitchen and the areas around it. However, the design of a true social kitchen depends entirely on the specific needs of the family. Shaker-inspired cabinets fit in with styles ranging from rustic to minimal and it is often the finish and the accessories that lend them their final look. Simple, functional, and appealing, they add textural brilliance to the kitchen.